Sleepbox Canada at airports. With Canadian airports being some of the busiest in the world with travellers coming from all over the world for business and pleasure. Canada has some of the most beautiful landscapes in the world with Niagara Falls and the Rocky Mountains being two of the most popular reasons people visit the country. Why not look at building a micro hotel to benefit visitors to these natural landmarks. A hotel designed with Sleepboxes can dramatically reduce the cost and time to build in comparison to traditional hotels. 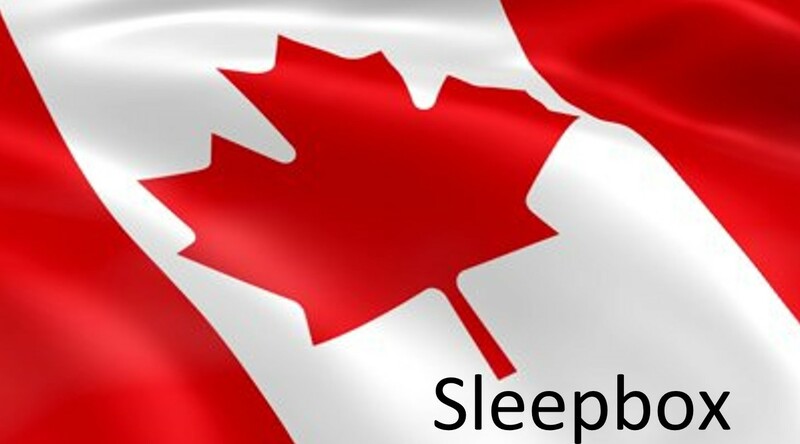 For further information as to how Sleepbox Canada can benefit you and your business, or obtain a Sleepbox price then contact John Wade and Paul Gill at canada@sleepbox.co or click on the side menu bar to view the full Sleepbox product range.